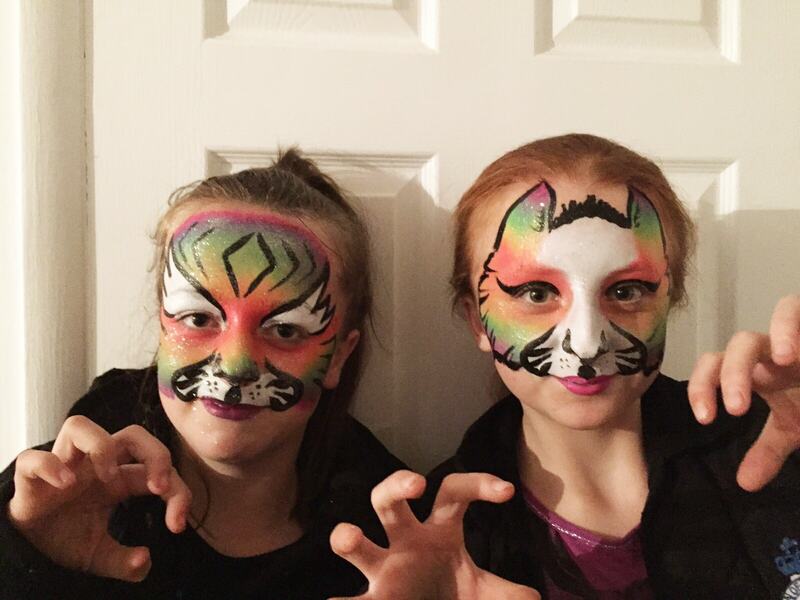 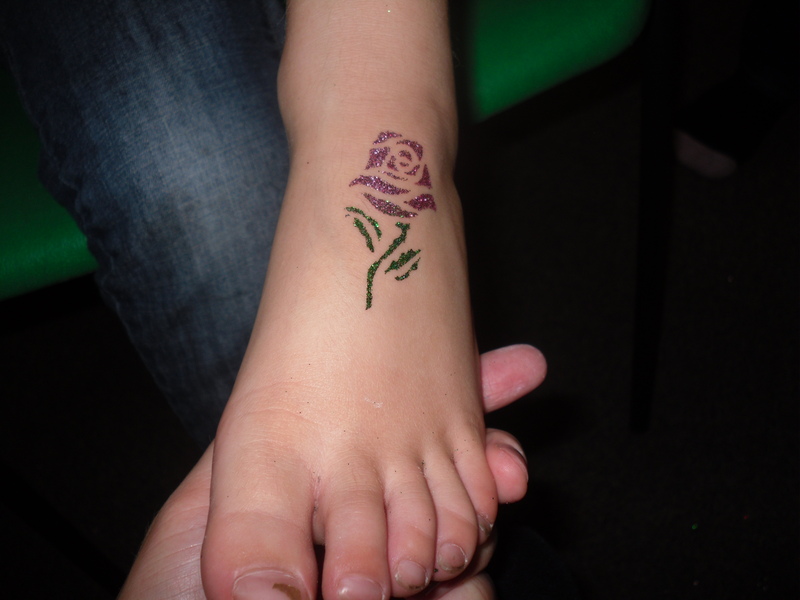 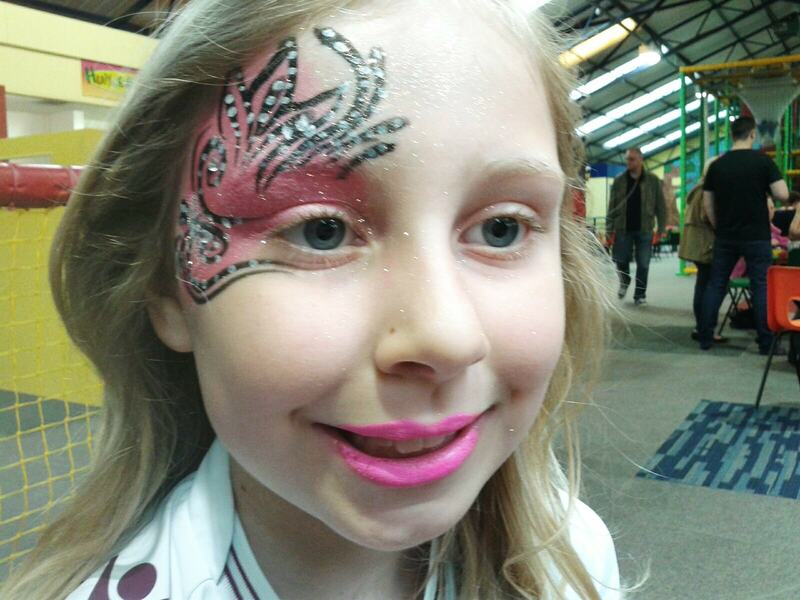 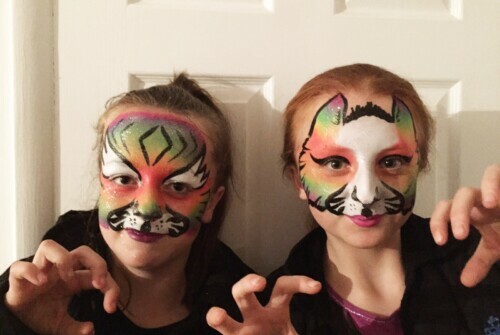 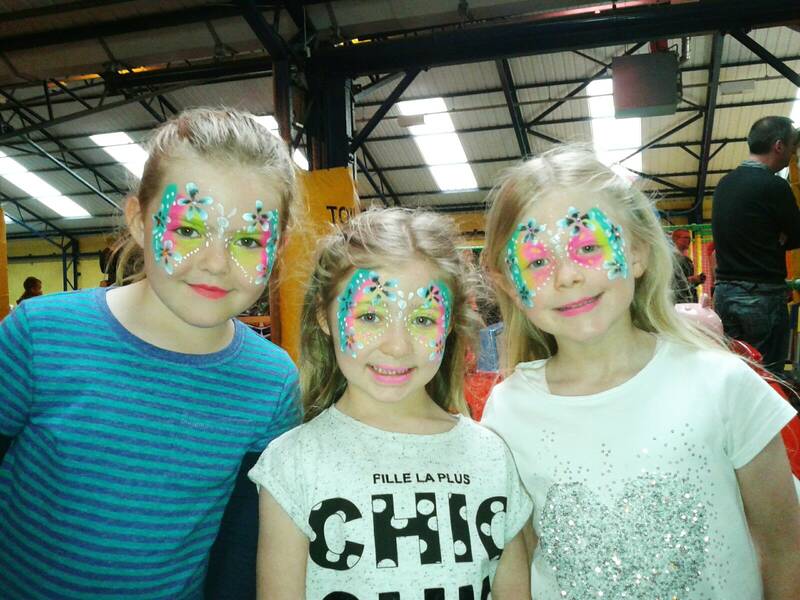 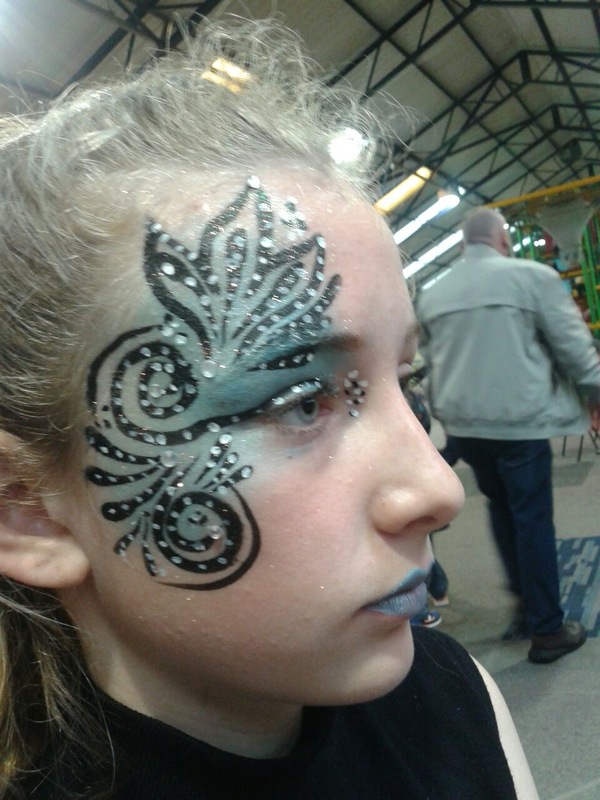 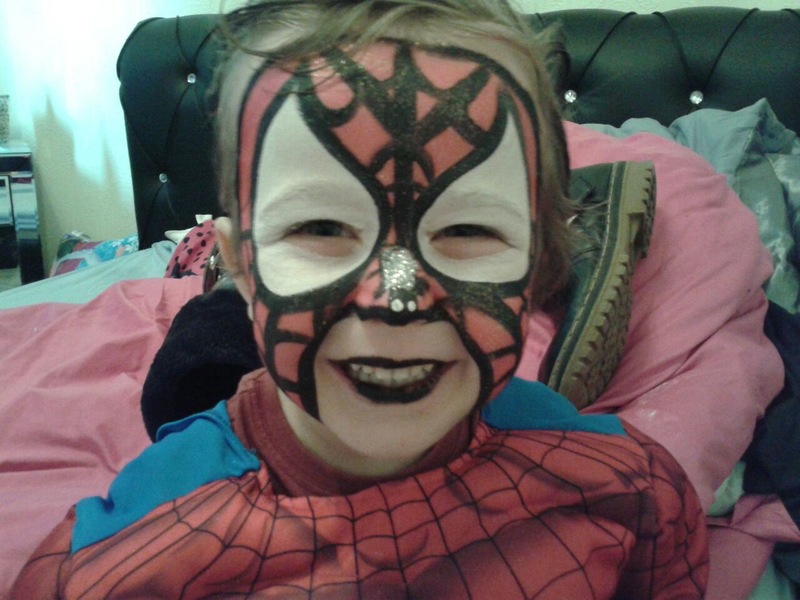 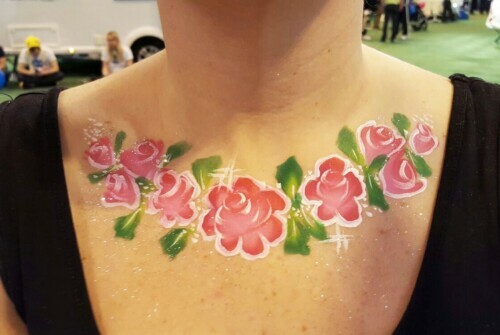 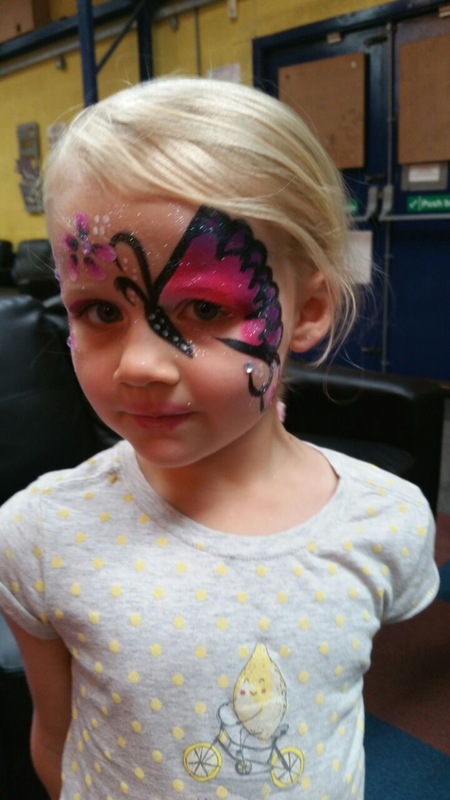 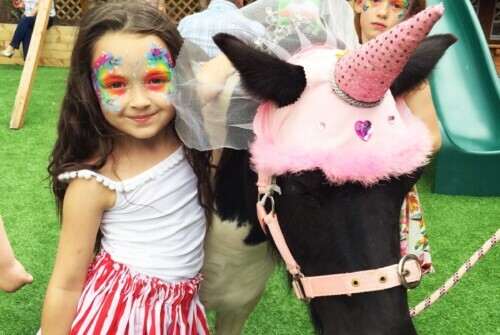 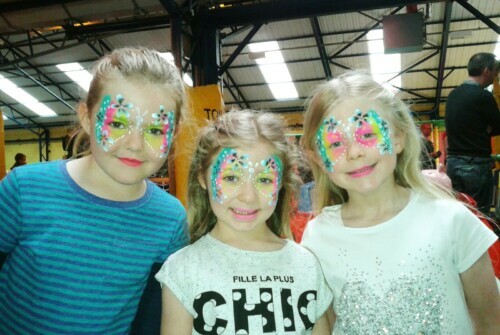 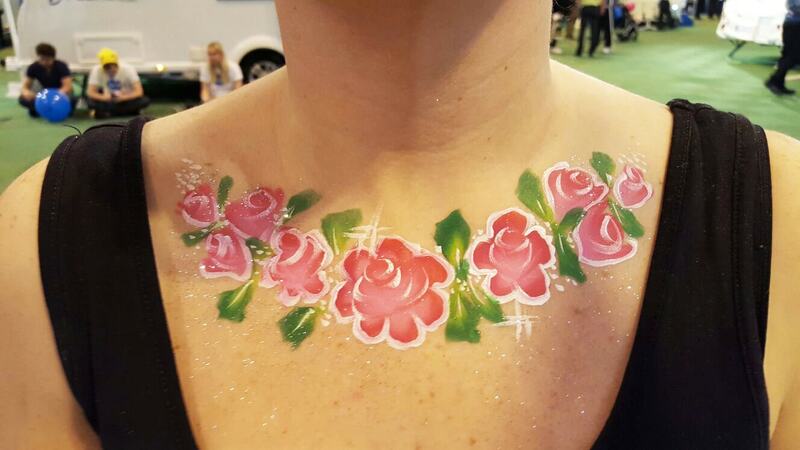 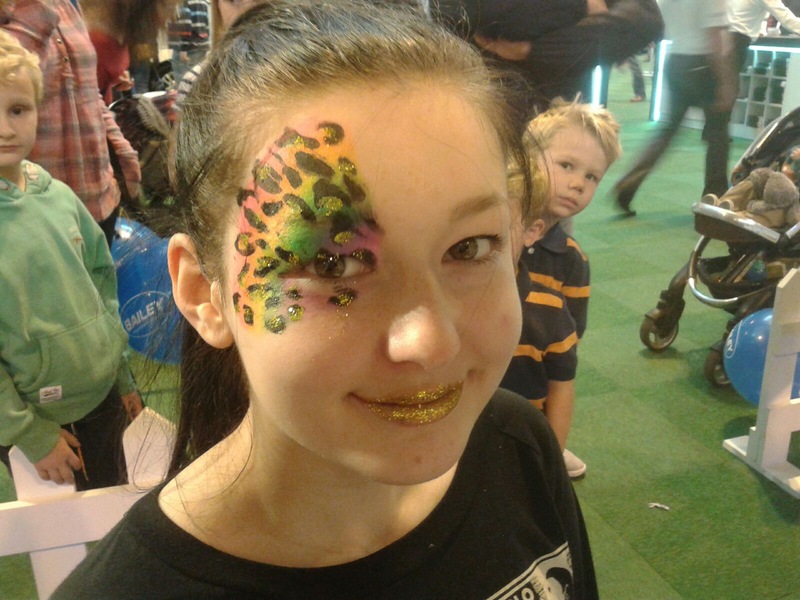 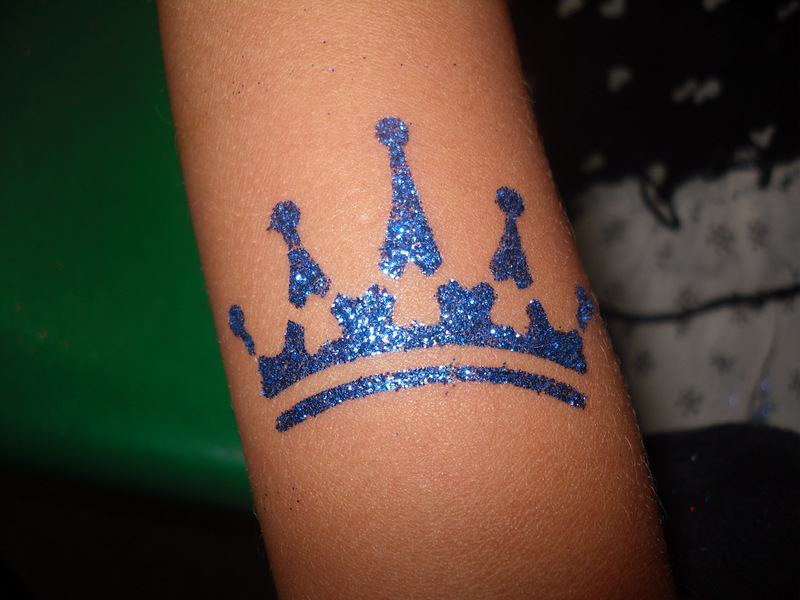 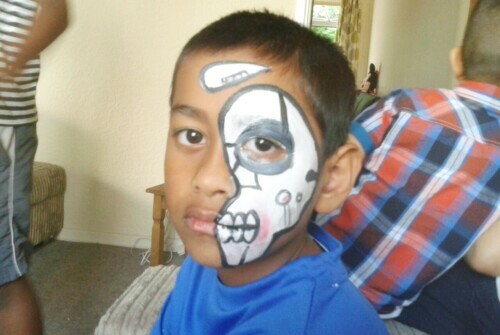 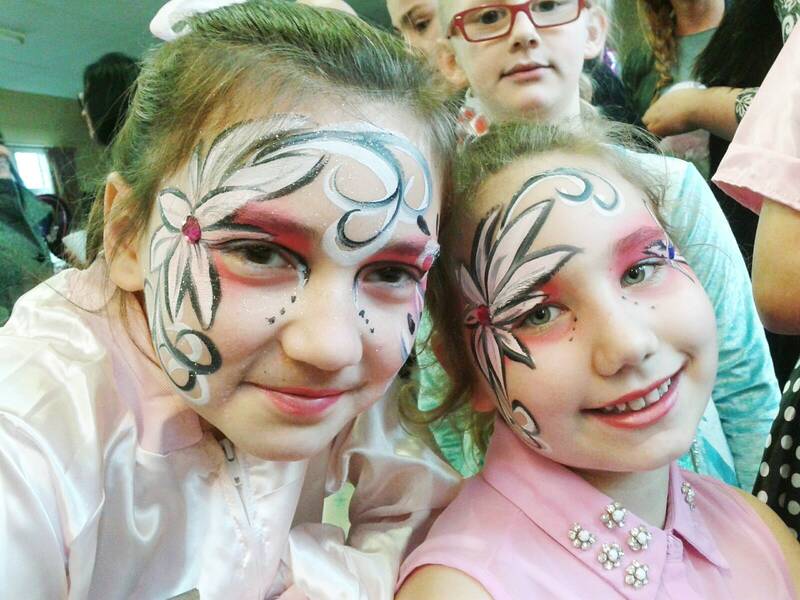 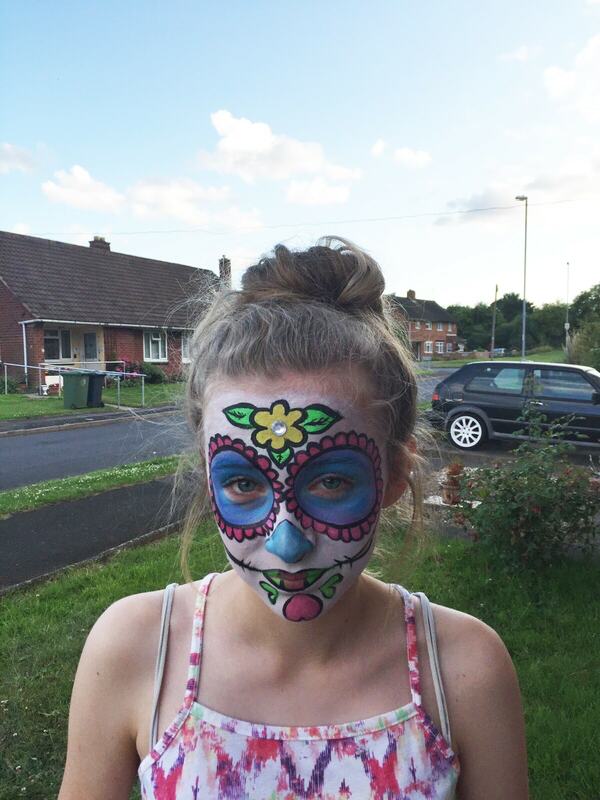 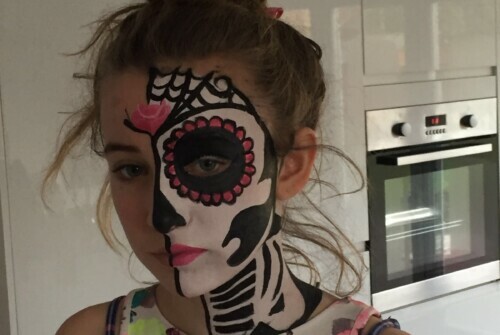 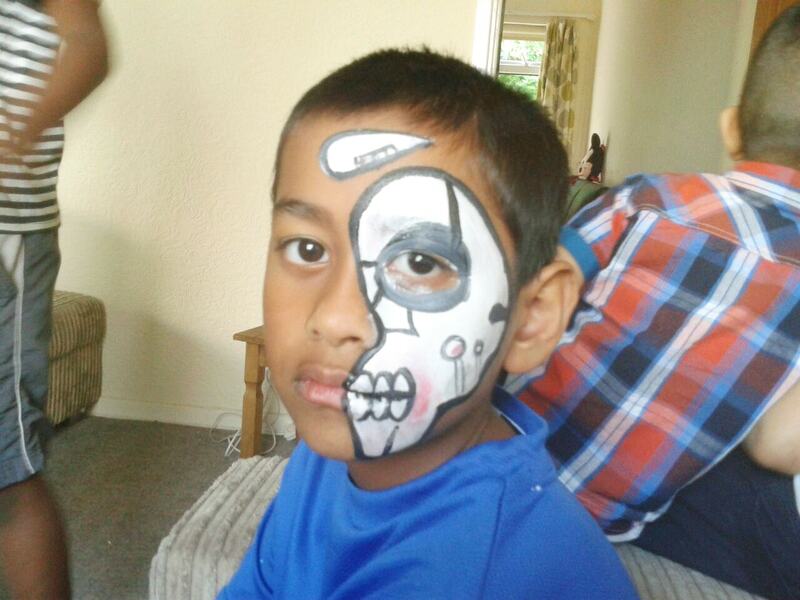 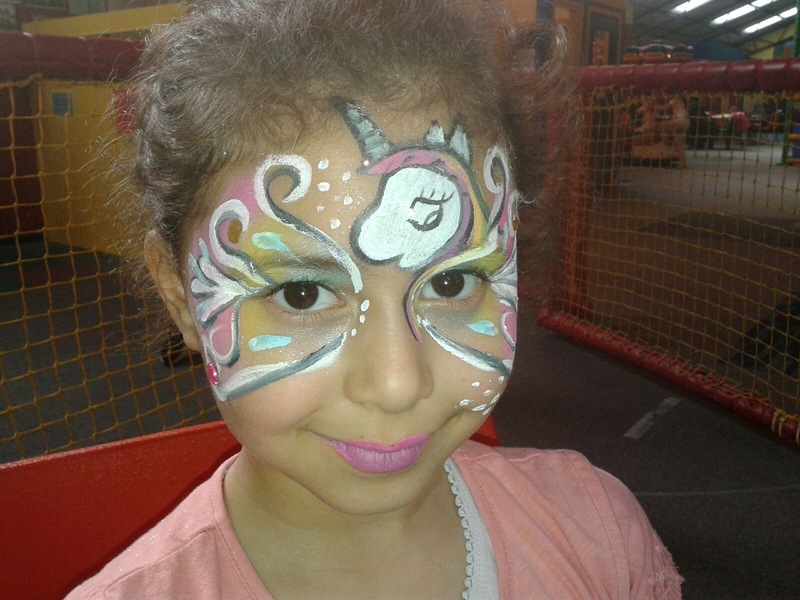 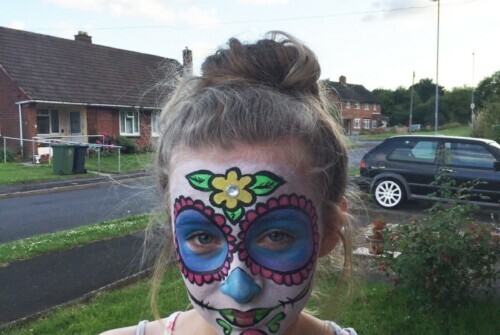 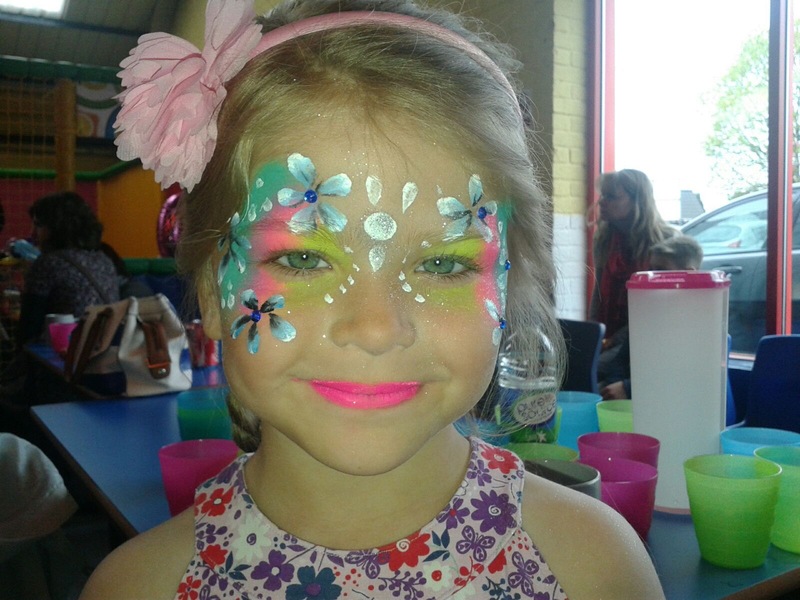 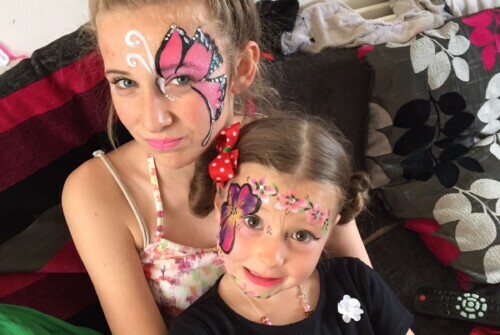 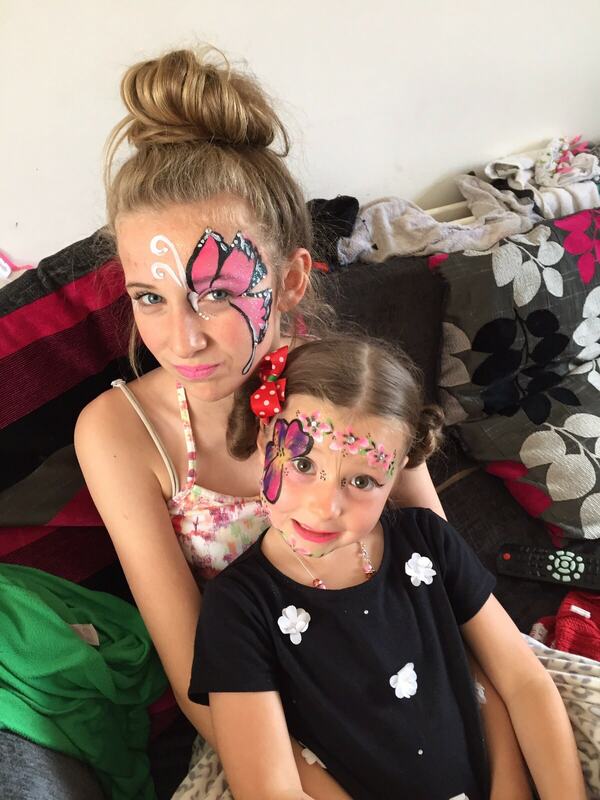 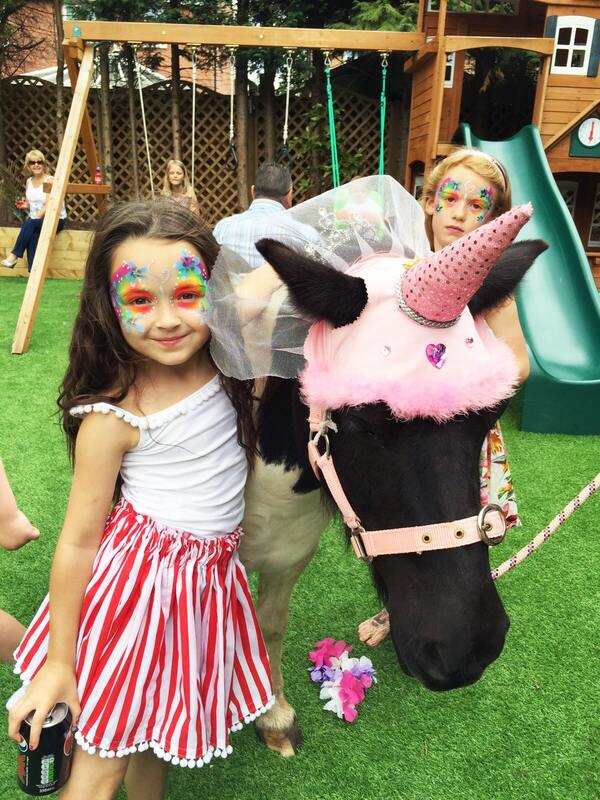 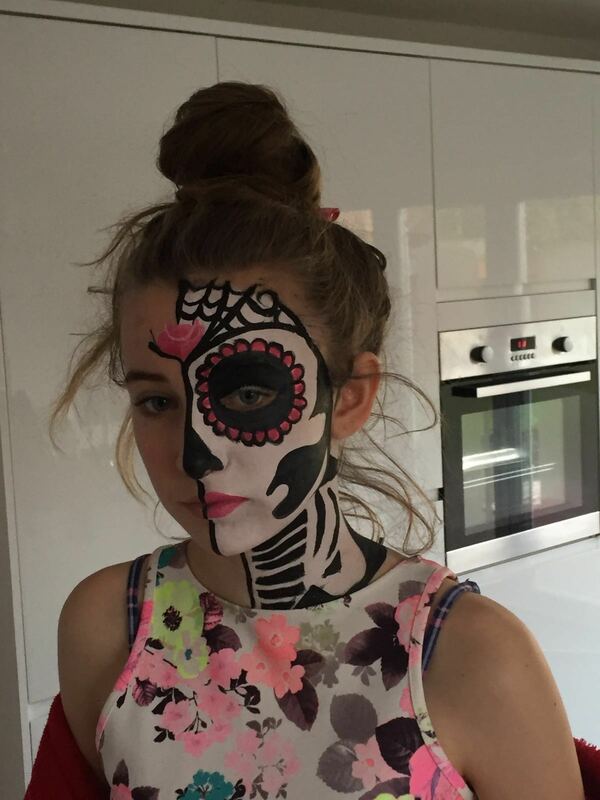 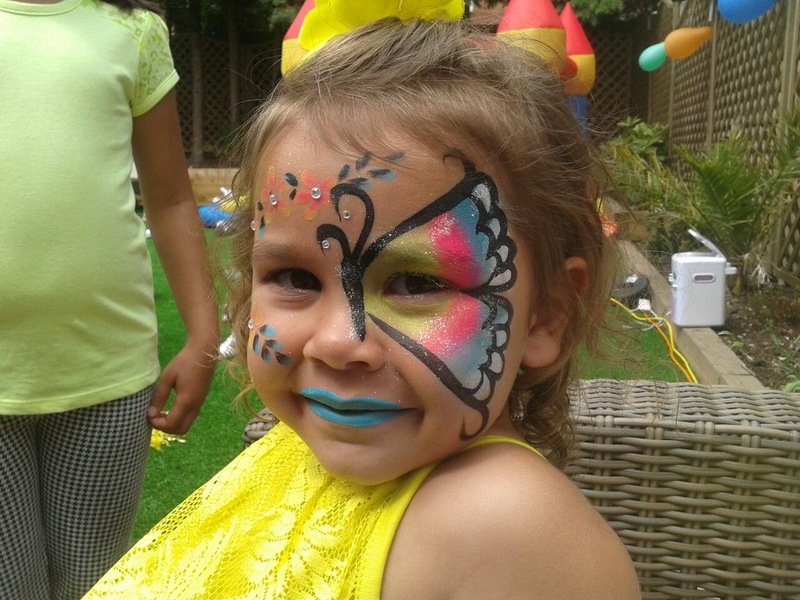 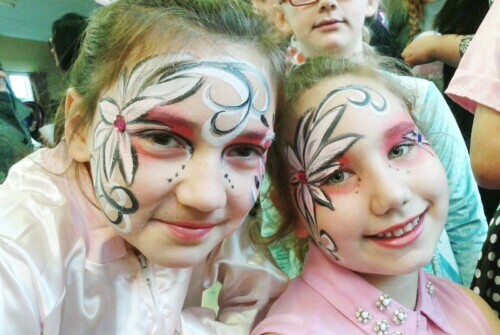 Katies Fab Faces | Excellent Face Painting and More! 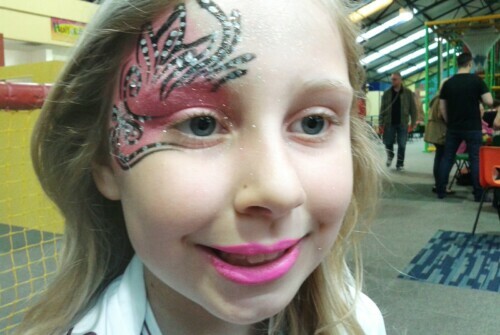 We, KatiesFabFaces, began in 2006 with Katie and since then, we’ve grown incredibly. 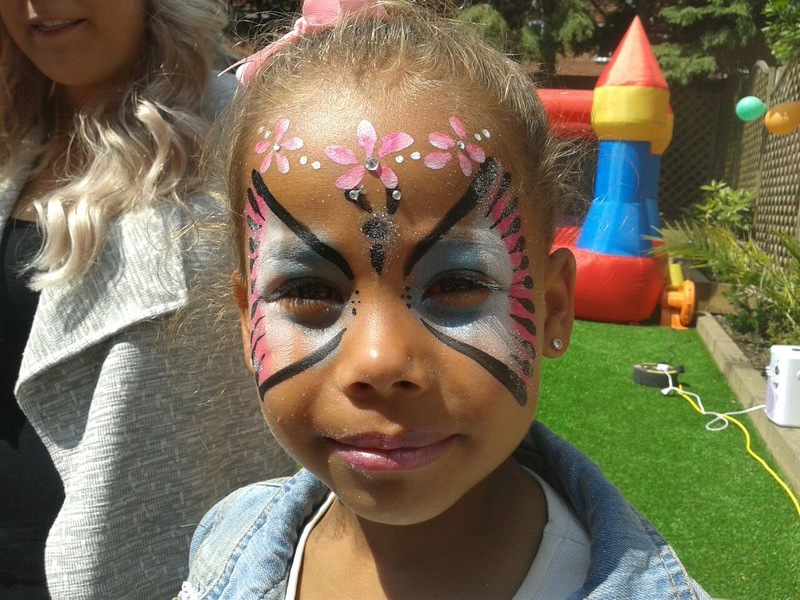 Our base is in Walsall, West Midlands, but often travel to Birmingham, Wolverhampton, lichfield, Cannock, Dudley , Rugely, Streetly, Willenhall, Sutton coldfield, Aldridge, Rushall, Bloxwich, Brownhills and the surrounding areas.